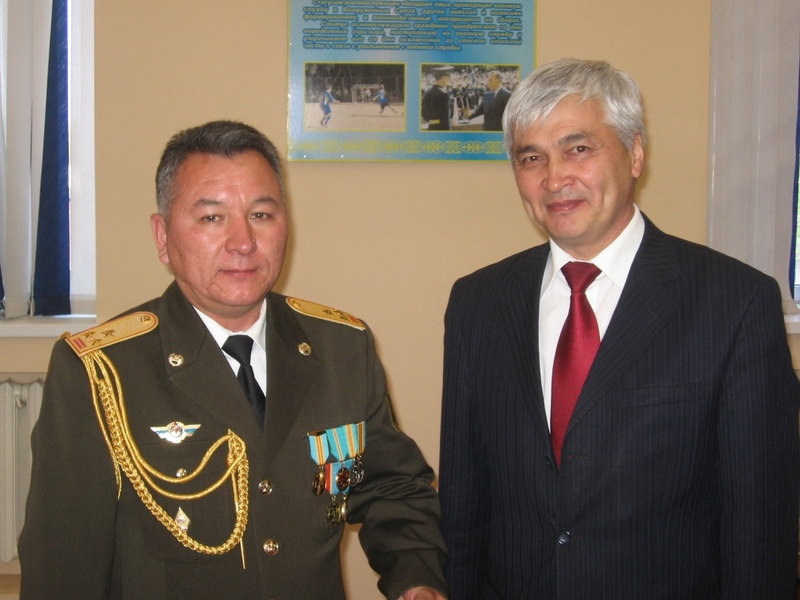 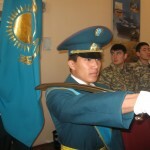 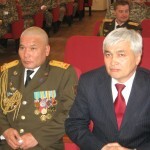 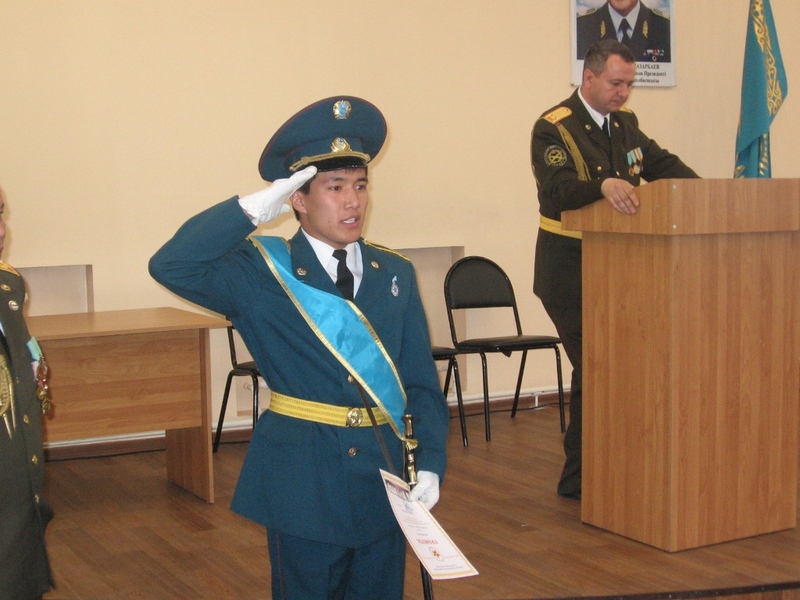 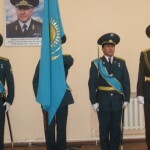 May 7, 2012 The Armed Forces of the Republic of Kazakhstan celebrate the 20th anniversary of its foundation . 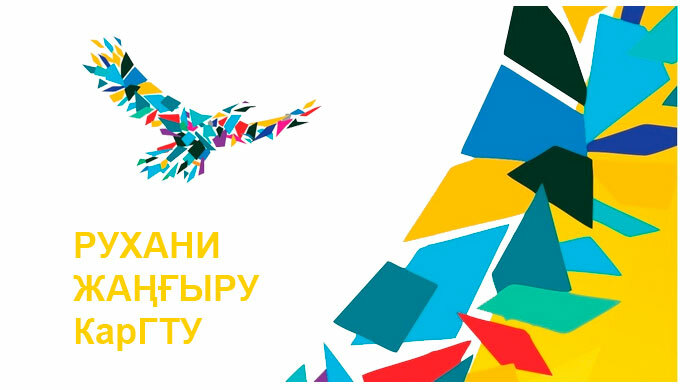 May 9 – 67 anniversary of the Victory in the Great Patriotic War. 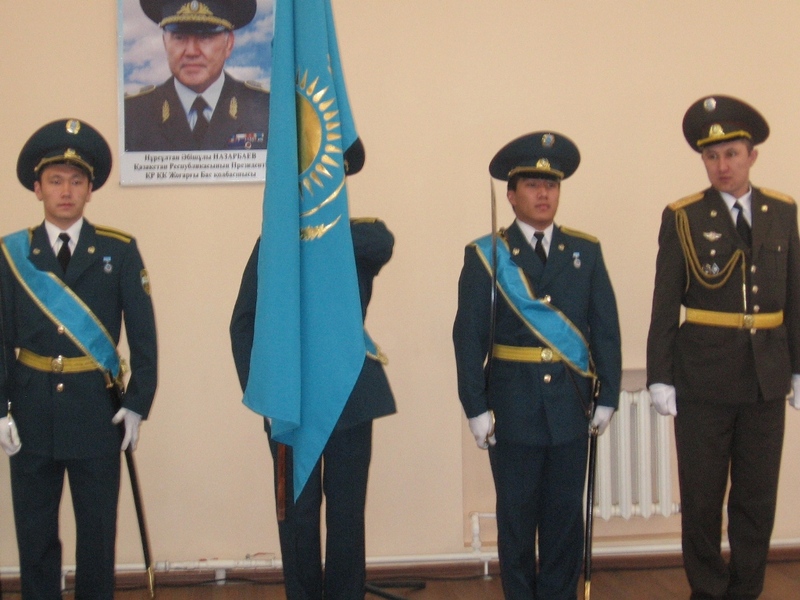 Currently, the Armed Forces of the Republic of Kazakhstan equipped with modern military equipment and weapons. 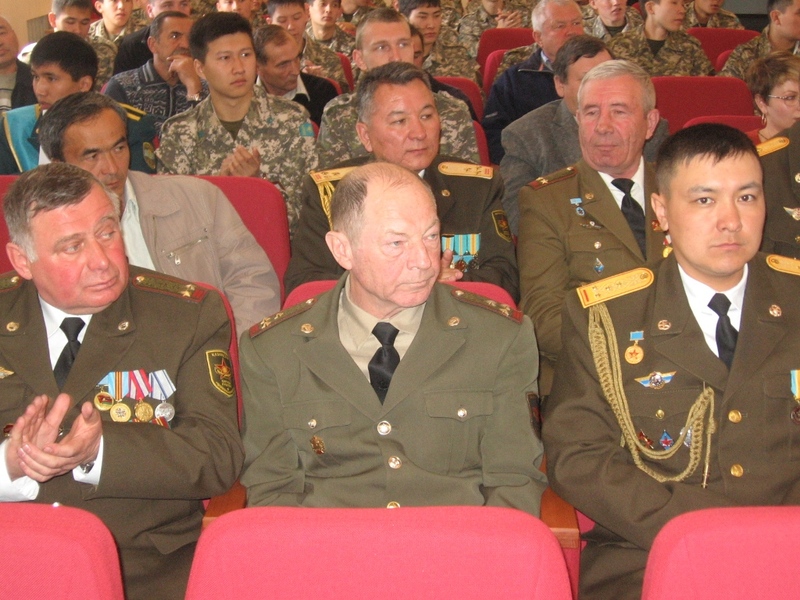 The annual military exercises , demonstrate the growing power and training of the Armed Forces , the ability to safeguard the territory and sovereignty of our country. 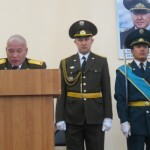 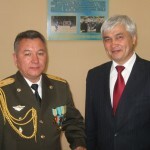 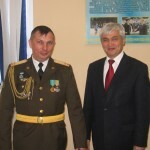 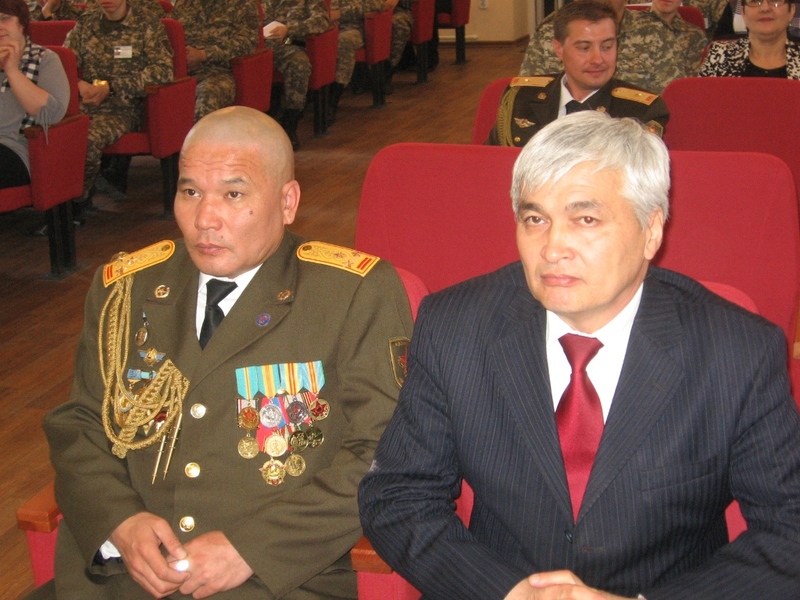 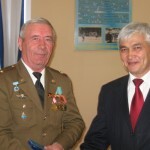 Experienced officers – teachers , veterans of the Armed Forces retired colonel Alaev AA, AT Satylhanov colonel , retired Colonel Bondarev EA, a retired lieutenant colonel Bannikov AV, a retired colonel Teleleyko VN . 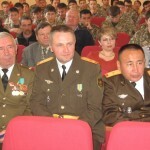 , a retired lieutenant colonel Kasyan NI, a retired lieutenant colonel Luzin NV, at a high technological level teaching students – the future of reserve officers , sharing their wealth of military experience . 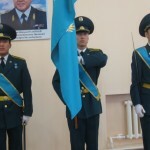 May 9 – a feast of grief , tears and joy. 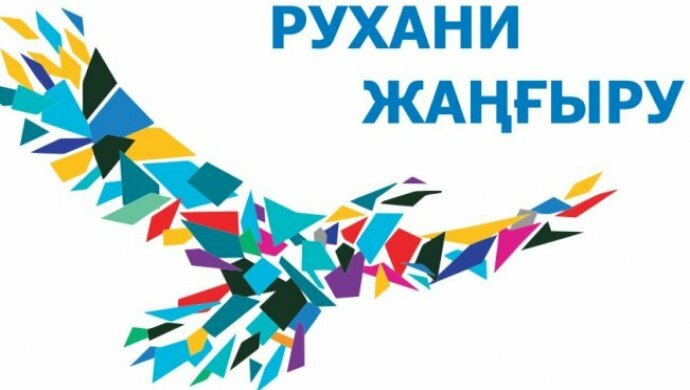 We bow our heads before the war and labor veterans for their immortal feat in the name of the peaceful life of the current generation. 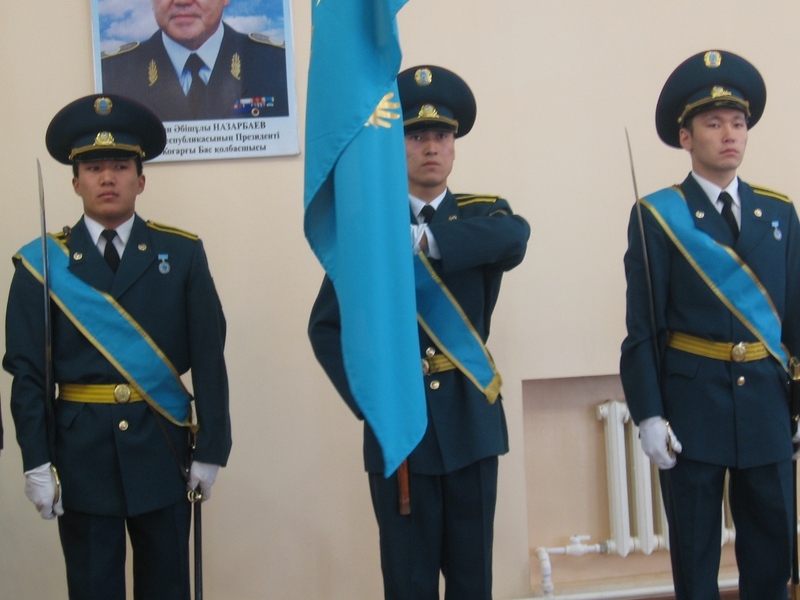 During the Second World War 1.2 million Kazakhs fought on the fronts. 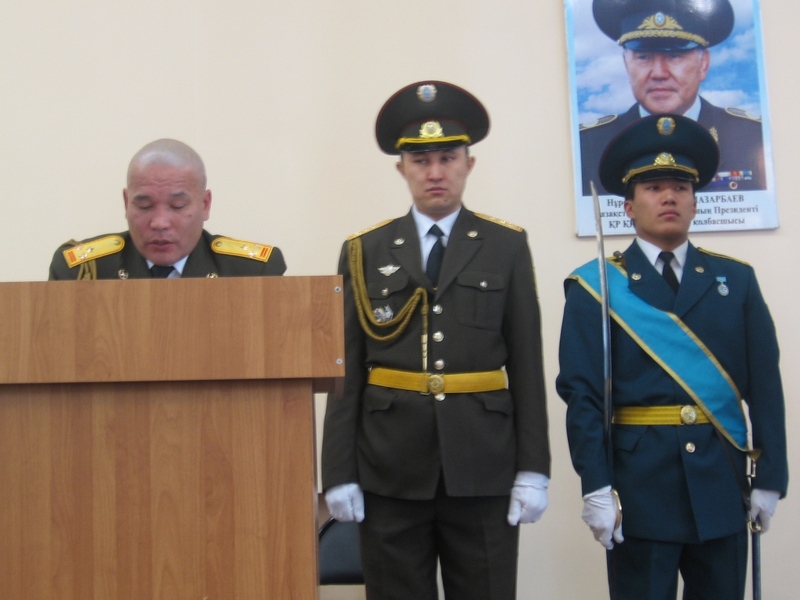 500 sons and daughters were the heroes of the Soviet Union, including 97- Kazakhs. 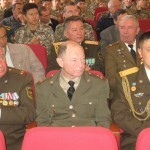 More than 100 – full gentlemen of the Order of Glory . 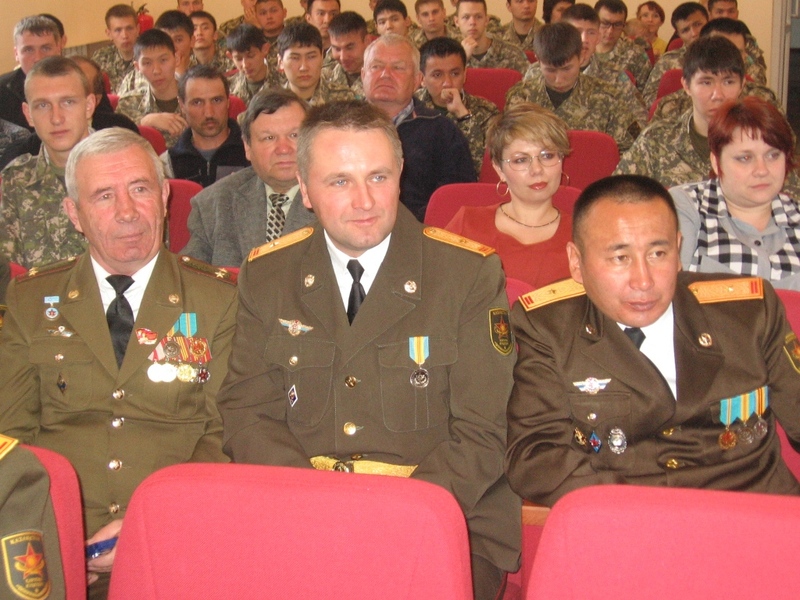 Eternal memory to our grandfathers , fathers and mothers who have defended in those bloody years of the World! 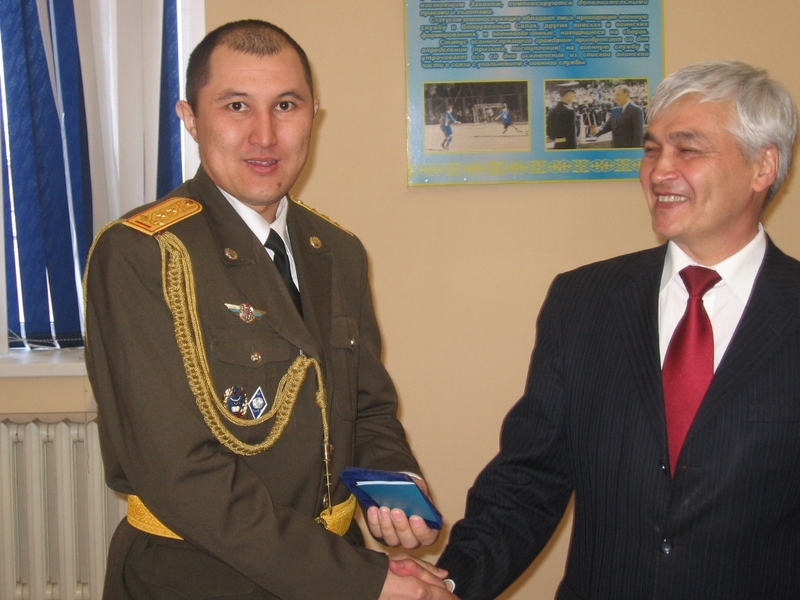 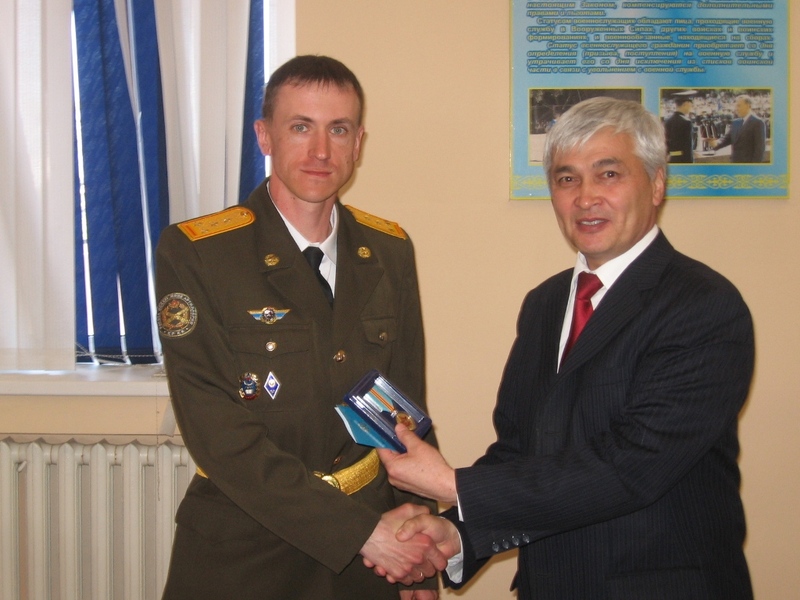 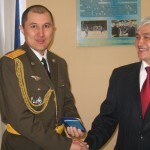 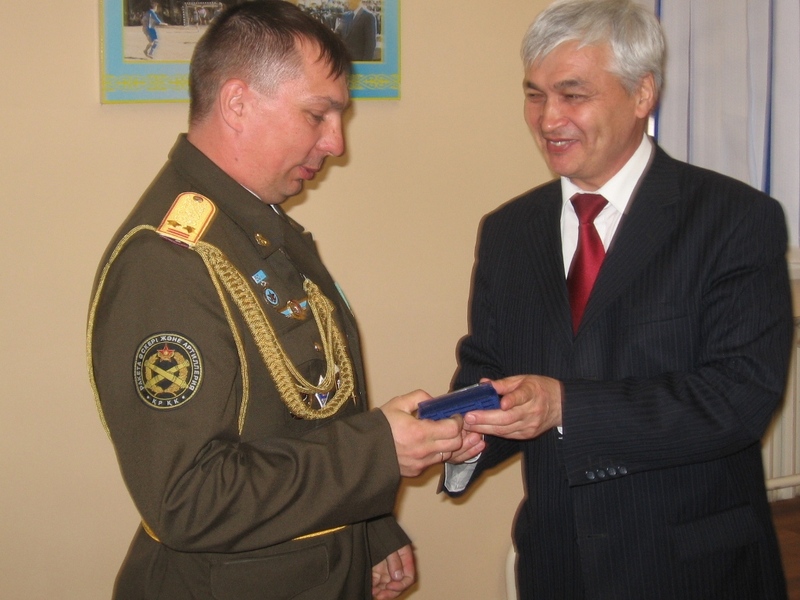 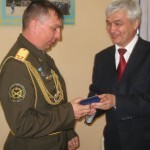 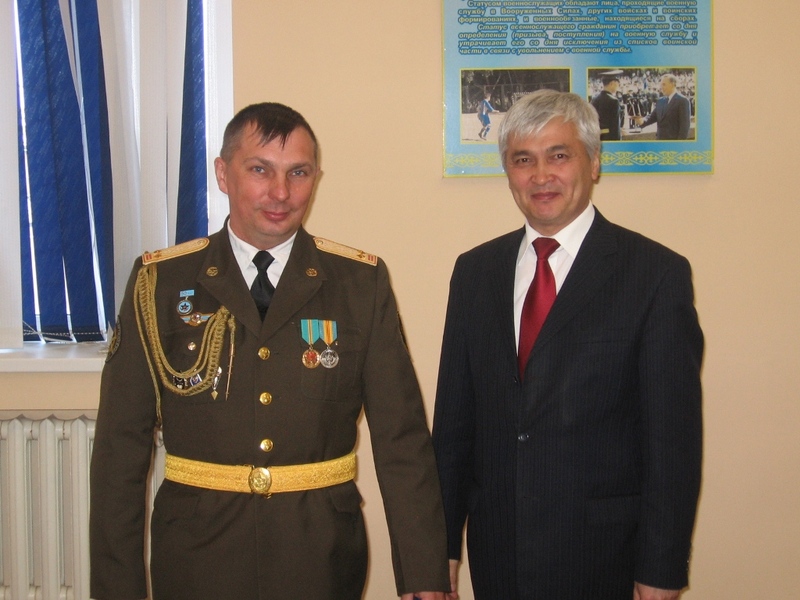 Awarded a medal ” Mіnsіz қyzmetі ushin ” 2 degrees senior lecturer Colonel Sergey G. Shabelnik . 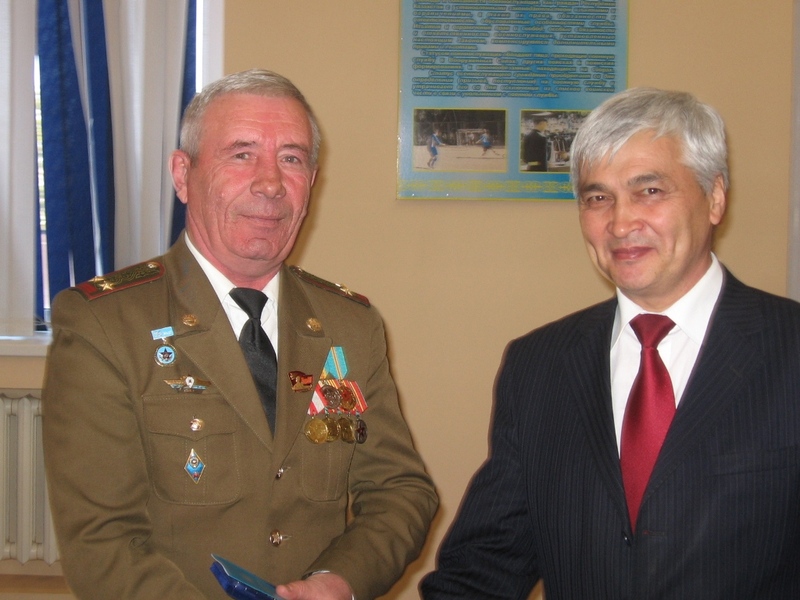 – Teacher retired lieutenant colonel Nikolai Luzin . 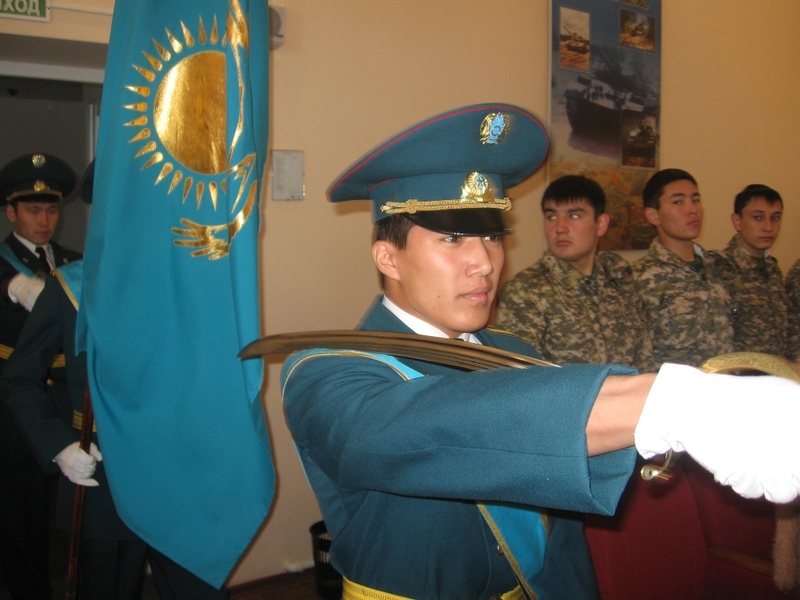 – Student groups CWP -09-1 Isabekova Darkhan Auezhanovicha . 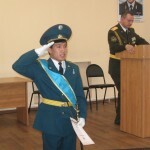 – The student group TT -10-3 Anton Novikov Borisovich. 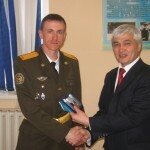 For his contribution to the organization and conduct of quality of the educational process with the trainees , about military training and discipline.